Pay: £7.80 / hour + Additional pay with up skilling. Happy, Healthy Cows …. Happy, Healthy People! 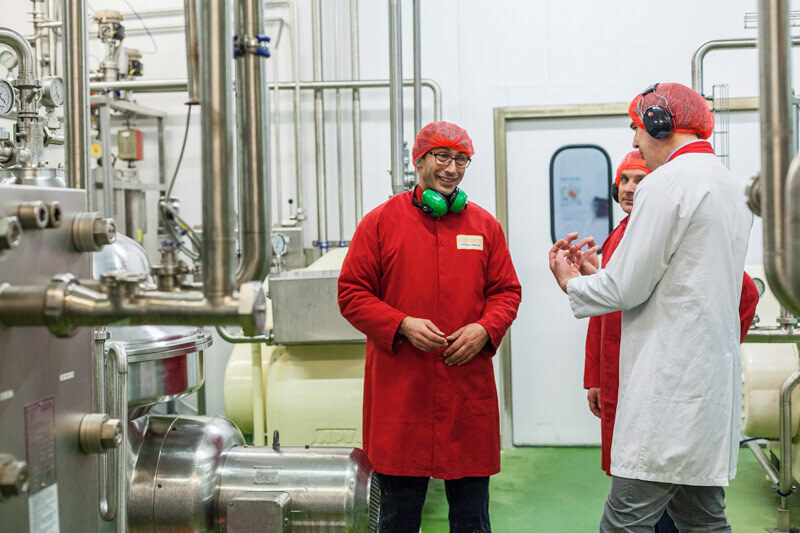 At Trewithen Dairy, Cornwall’s largest milk bottler, our people are the key ingredient to support the next phase of our ambitious growth plans. The Creamery Operator role is within our Food Production Facility and will require the operators to fulfil and number of different job roles within our creamery and culture product departments. It involves working to set procedures each day to ensure product consistency and a food safe approach. Responsibility for product weight control / cooking and cooling products and hygiene within your area, is part of this key role within Trewithen. Training & Support will be fully provided from the start. As the Production department is integral to all our operations, reliability is essential. It is vital that successful applicants are excellent time keepers with a flexible approach. The role requires working with a team to fulfil the daily production plan and achieve set targets. Natural attention to detail along with good literacy and numeracy skills are required. Some experience of milk or dairy product production would be an advantage but is not essential, of more importance is your willingness to learn, enthusiasm, flexibility and dedication. In return you will receive a tailored programme of training. Shift start times and additional cover may be required through prior notice and agreement. To apply for the role please complete an application form. Please send completed application form to jobs@tamarhr.co.uk.